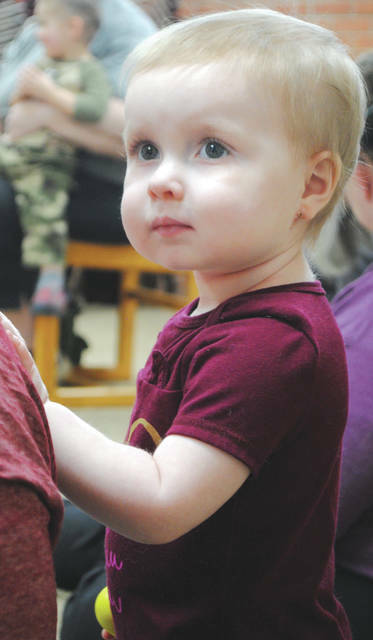 Whitney Vickers | Greene County News The Yellow Springs Community Library hosted Baby Song and Rhyme Time Feb. 28, inviting children 3-years-old and younger to enjoy simple songs, stories and rhymes. 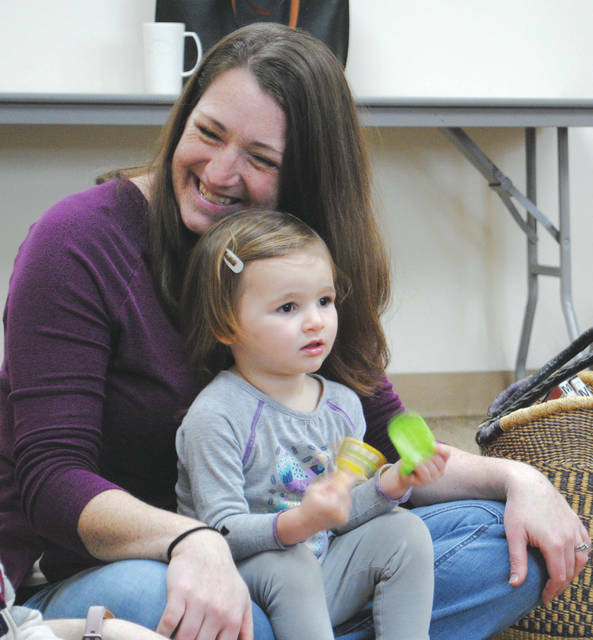 The Yellow Springs Community Library hosted Baby Song and Rhyme Time Feb. 28, inviting children 3-years-old and younger to enjoy simple songs, stories and rhymes. https://www.fairborndailyherald.com/wp-content/uploads/sites/50/2018/02/web1_morestories4.jpgWhitney Vickers | Greene County News The Yellow Springs Community Library hosted Baby Song and Rhyme Time Feb. 28, inviting children 3-years-old and younger to enjoy simple songs, stories and rhymes. 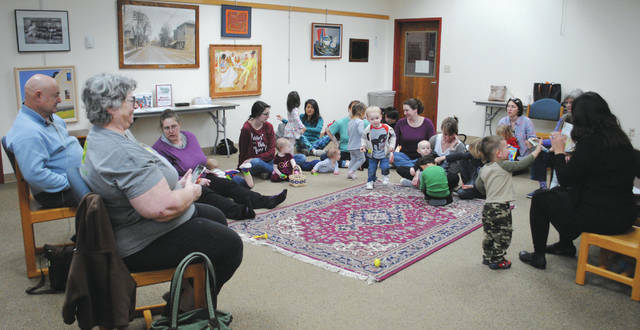 https://www.fairborndailyherald.com/wp-content/uploads/sites/50/2018/02/web1_mmmmorestoriessss3.jpgWhitney Vickers | Greene County News The Yellow Springs Community Library hosted Baby Song and Rhyme Time Feb. 28, inviting children 3-years-old and younger to enjoy simple songs, stories and rhymes. 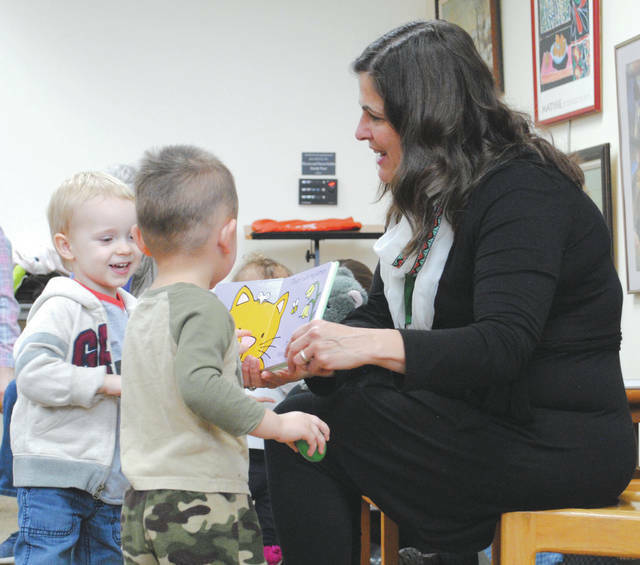 https://www.fairborndailyherald.com/wp-content/uploads/sites/50/2018/02/web1_morestories2.jpgWhitney Vickers | Greene County News The Yellow Springs Community Library hosted Baby Song and Rhyme Time Feb. 28, inviting children 3-years-old and younger to enjoy simple songs, stories and rhymes. https://www.fairborndailyherald.com/wp-content/uploads/sites/50/2018/02/web1_morestories1.jpgWhitney Vickers | Greene County News The Yellow Springs Community Library hosted Baby Song and Rhyme Time Feb. 28, inviting children 3-years-old and younger to enjoy simple songs, stories and rhymes.